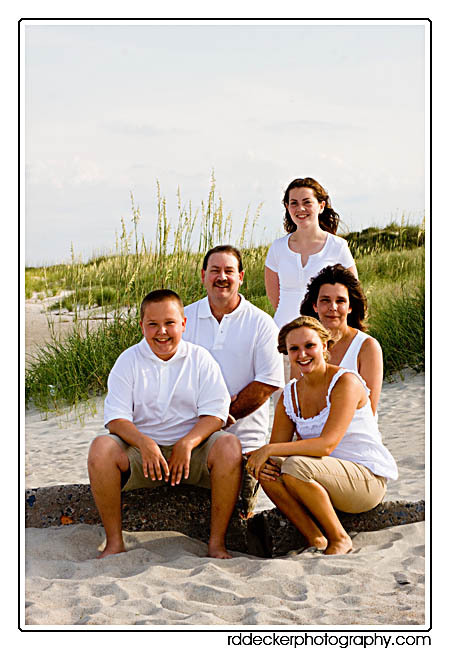 The Massey’s were vacationing at Emerald Isle, NC and arranged to have a family portrait session on the beach. Kitten Photo on Tips for Great Beach Photos: What to Wear! Moshe on Tips for Great Beach Photos: What to Wear! Brady Clark on Beach Photo Season Starting to Heat Up! Taylor Allen on Beach Photo Season Starting to Heat Up! Vaishnavi on Tips for Great Beach Photos: What to Wear!